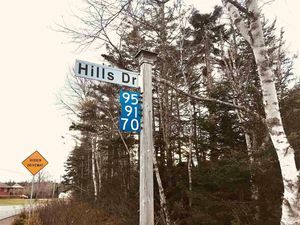 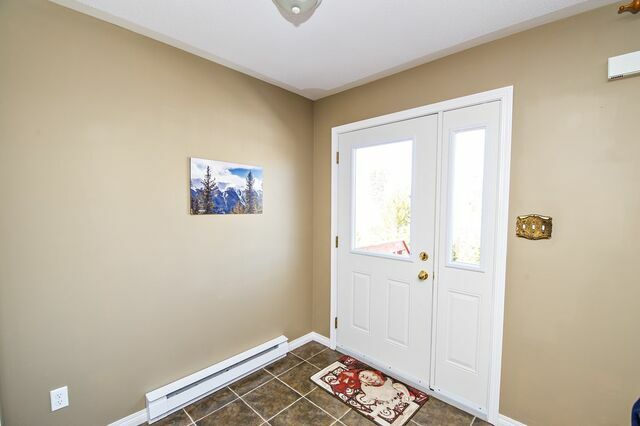 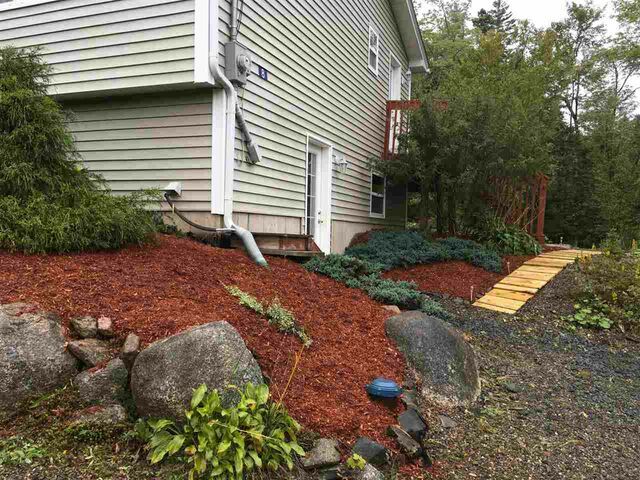 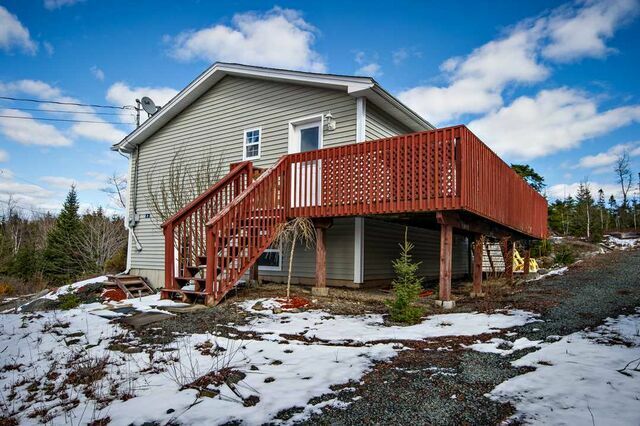 8 Deepwood Drive, Porters Lake (MLS® 201907429 ) Welcome to 8 Deepwood Drive. 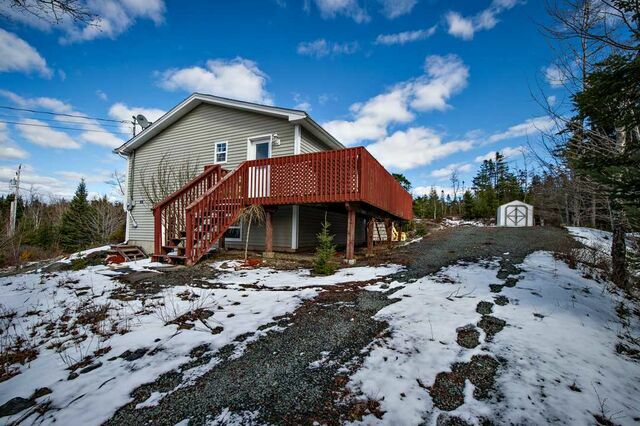 Enjoy the privacy of this property, very secluded and sits on just over an acre lot. 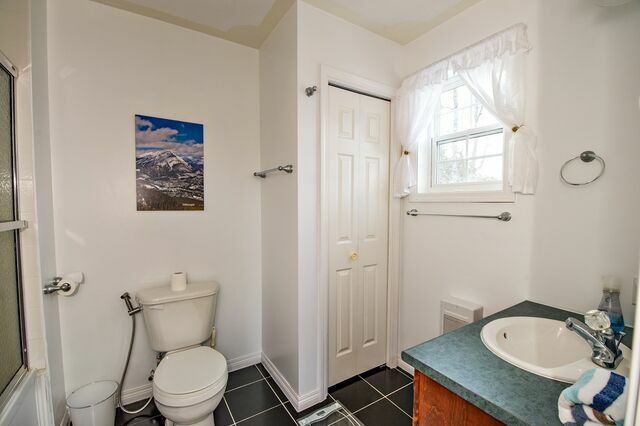 Located outside the city but only a 20 minute commute to town. 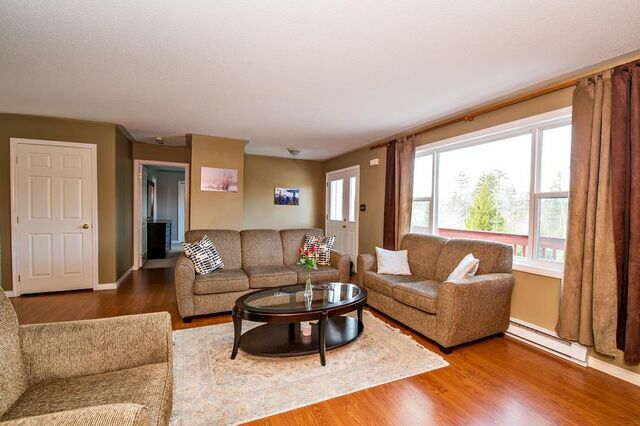 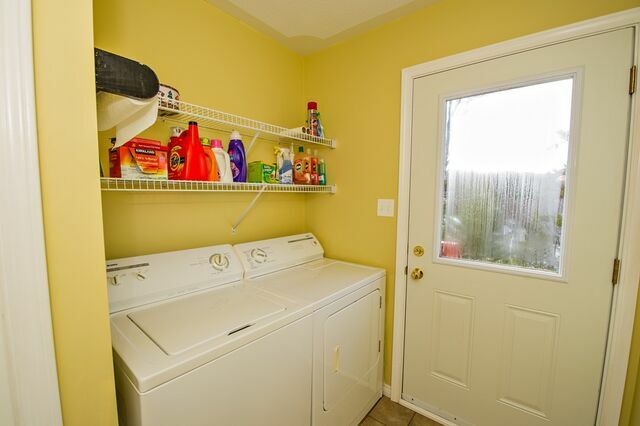 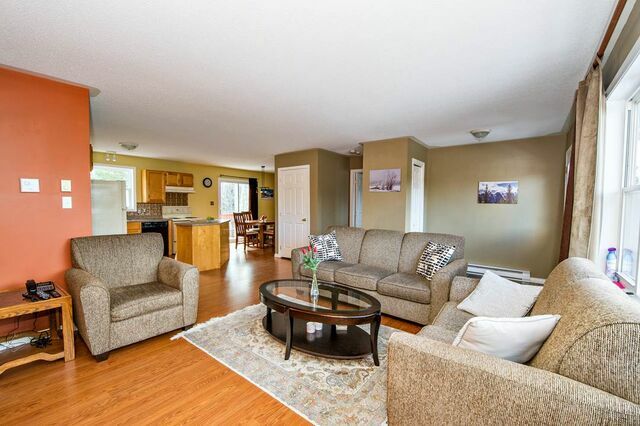 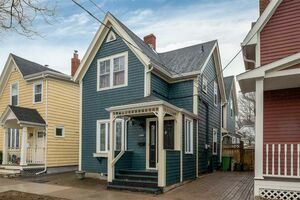 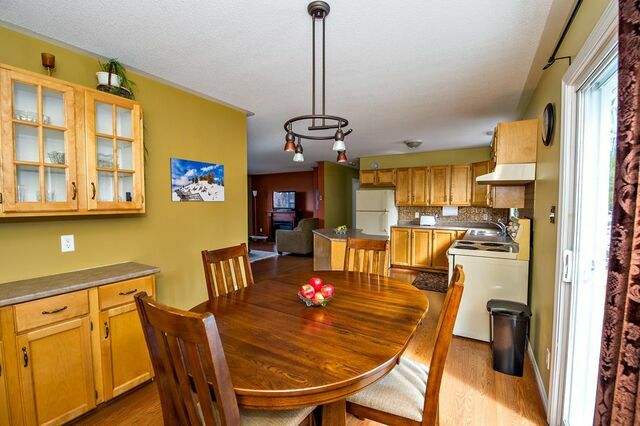 This bungalow is clean and well maintained. 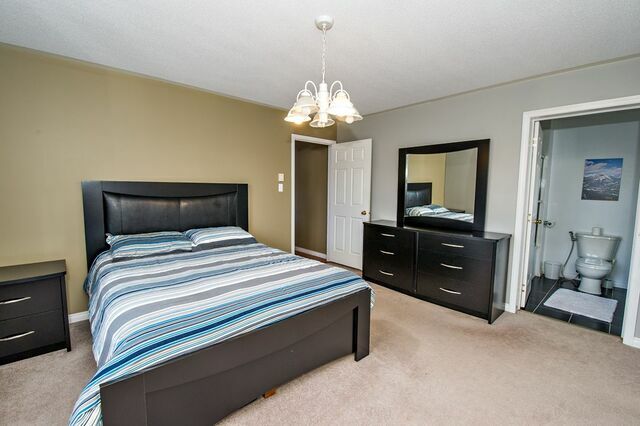 The main level has 3 good sized bedrooms, including an ensuite off the master bedroom. 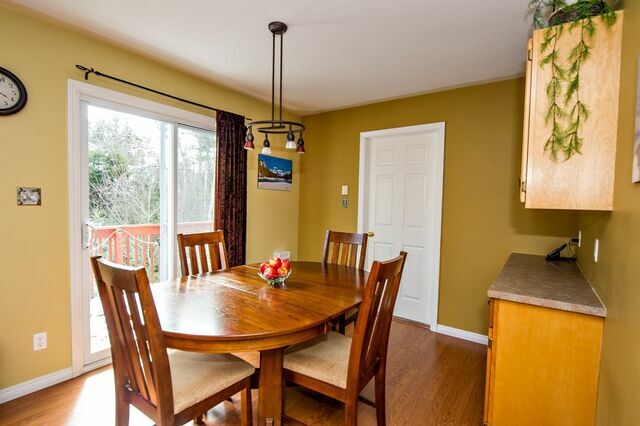 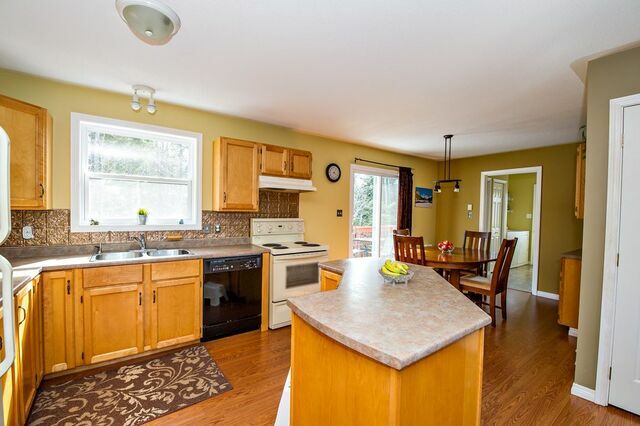 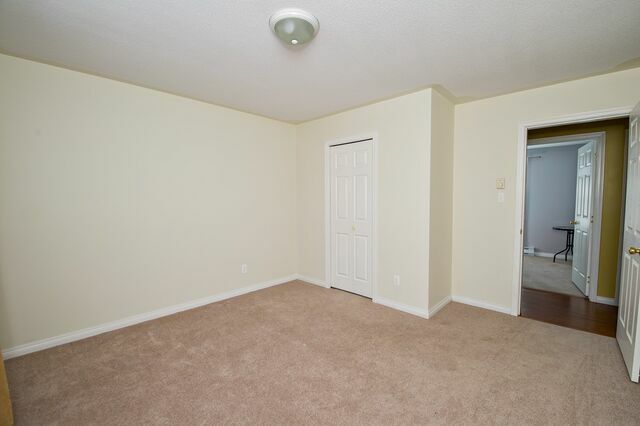 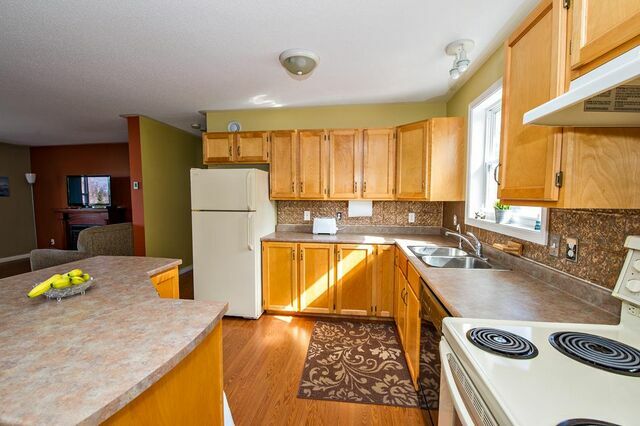 The kitchen, dining room and living room are all open concept making it very spacious. 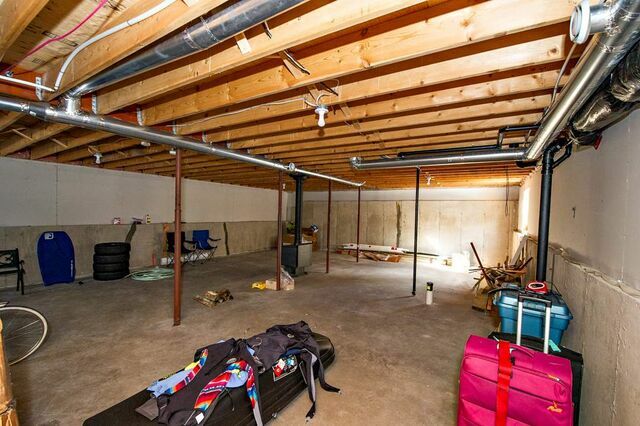 The downstairs has a huge unfinished basement with tons of potential that includes a woodstove and walkout. 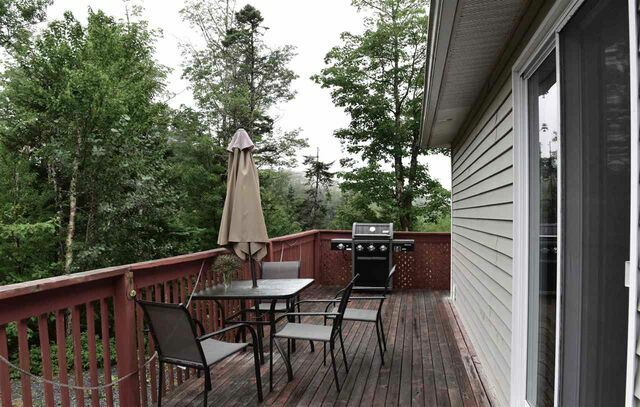 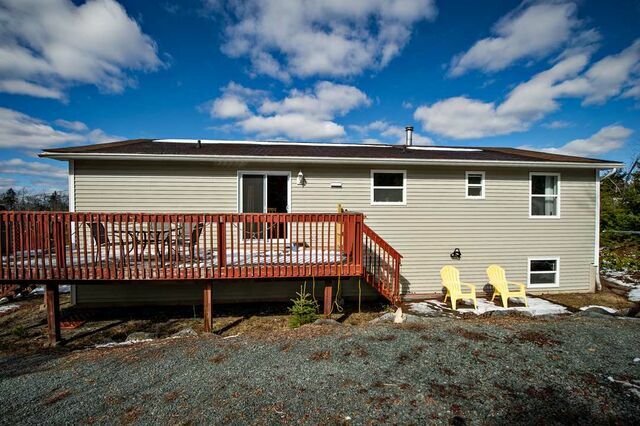 Enjoy the lovely Porter's Lake area with hiking trails, camp ground, boating club and more! 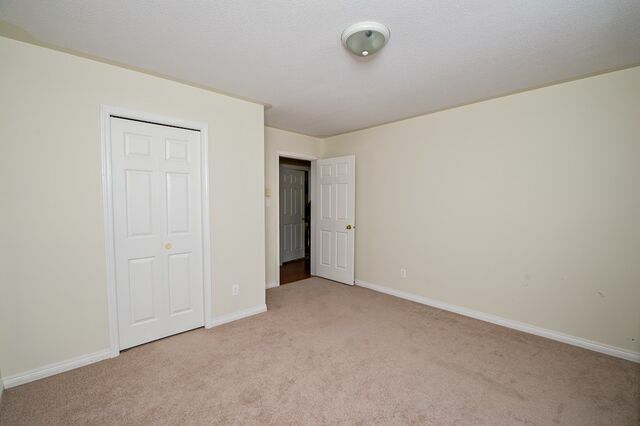 Call today for your personal viewing.